Check back here throughout the year for more current community events to benefit or support MSB! Our community partners are committed to help create and build the sport for athletes with visual impairments. Our goal is to create a set of rules and adaptations that will allow players who are blind or visually impaired to competitively play Maryland’s most popular sport of lacrosse! 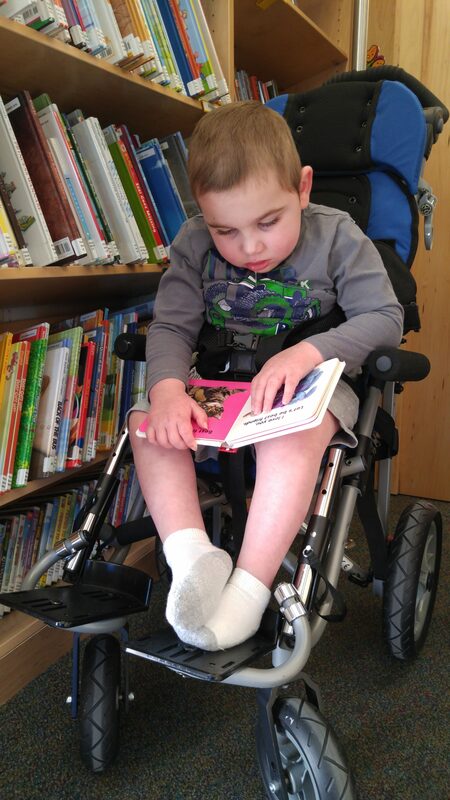 The BCPL Bookmobile visits the MSB campus once a month from 3:30 – 5:30 p.m. The Bookmobile stops at two locations on campus (east and west sides). Check back here throughout the year for more current community events to benefit or support MSB, MSB Alumni and MSB Partners.